Time to dump that toxic green, corn syrup margarita mix down the drain and make yourself a real margarita (like this one that I shot for Feast Magazine – recipe here). 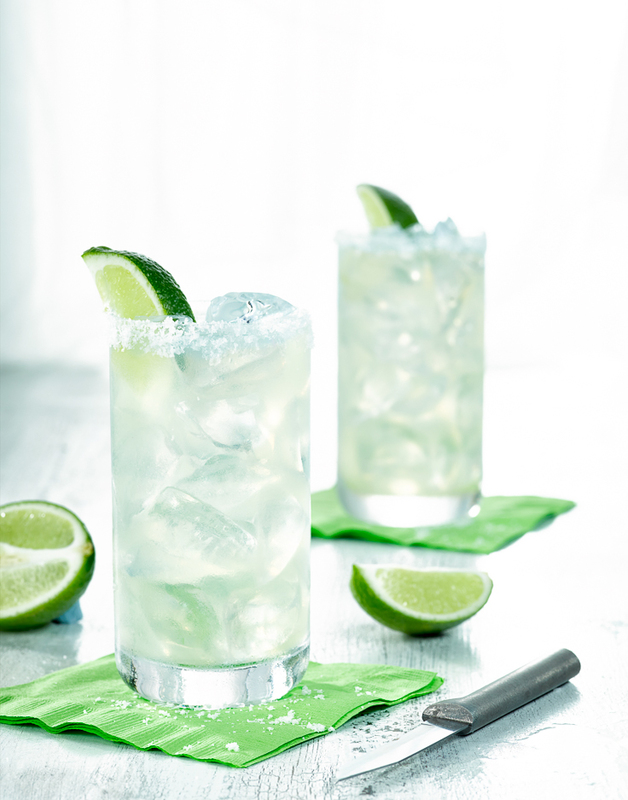 Blanco tequila, Cointreau, lime juice, and a dash a simple syrup for sweetness. It takes virtually seconds to make, and once you’ve had the real thing you’ll never go back. These days I’ve even been simplifying it even more by having a nice blanco tequila on the rocks with just a dash of Cointreau and a lime – not exactly a margarita, more of a highball drink, but damn delicious on a humid St. Louis day. Go for a blanco tequila over the Reposado and Añejo for margaritas because you want that real strong tequila taste – the fancier aged ones are equally good, but they are better enjoyed on their own.